A gripping live-action crime thriller with a total of over 180 decision points. Do you steal the car or do you run away? Do you follow orders or sabotage the plan? You'll have just seconds to decide as the film continues to roll with no pauses and no looping footage. 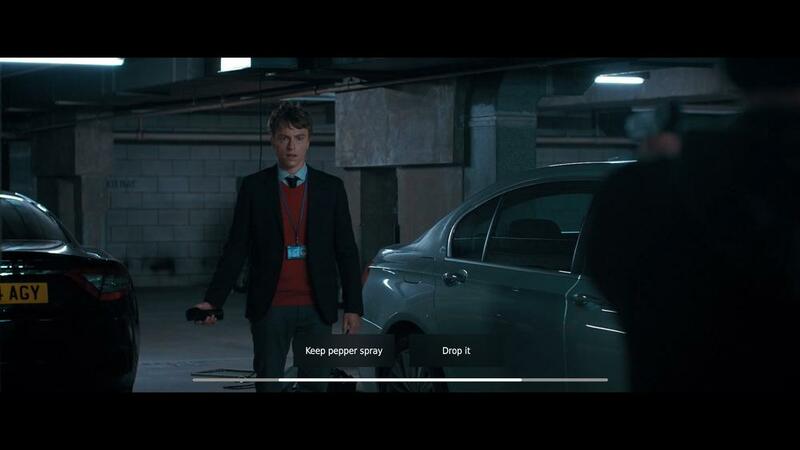 Shot in full HD, Late Shift's cinematic experience blends the line between movies, games and interactive storytelling.